1.ODM MANUFACTURER. 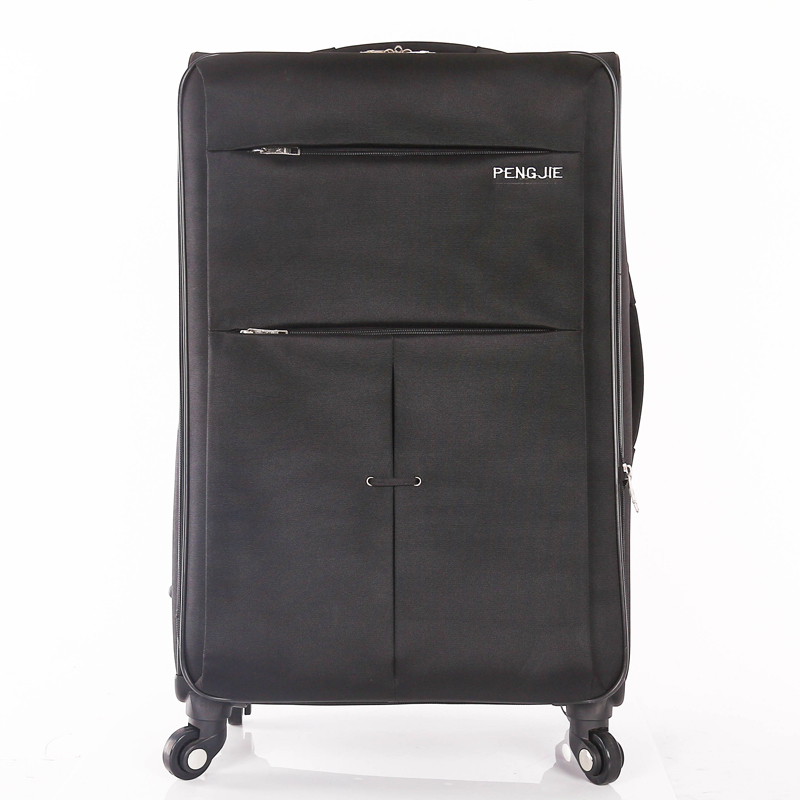 Customize the ideal luggage for customers.2.Elaborated original design, fashionable appearance.3.ABS & PC material will bring a light experience for the trip.4.Industry leading craftsmanship, a variety of styles and sizes for your colorful trip.5.Own R&D department with specialized & experienced team, enriching needs for your travel .6.Own factory with Tech Dept and QC Team bring best quality for you. 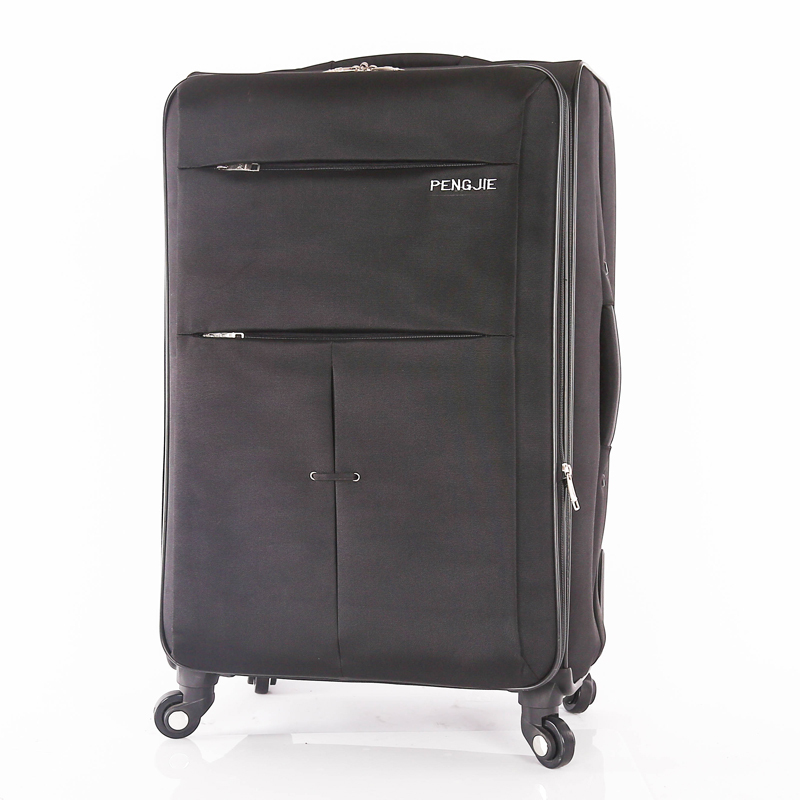 Looking for ideal New Stock Soft Fabirc Luggage Manufacturer & supplier ? We have a wide selection at great prices to help you get creative. 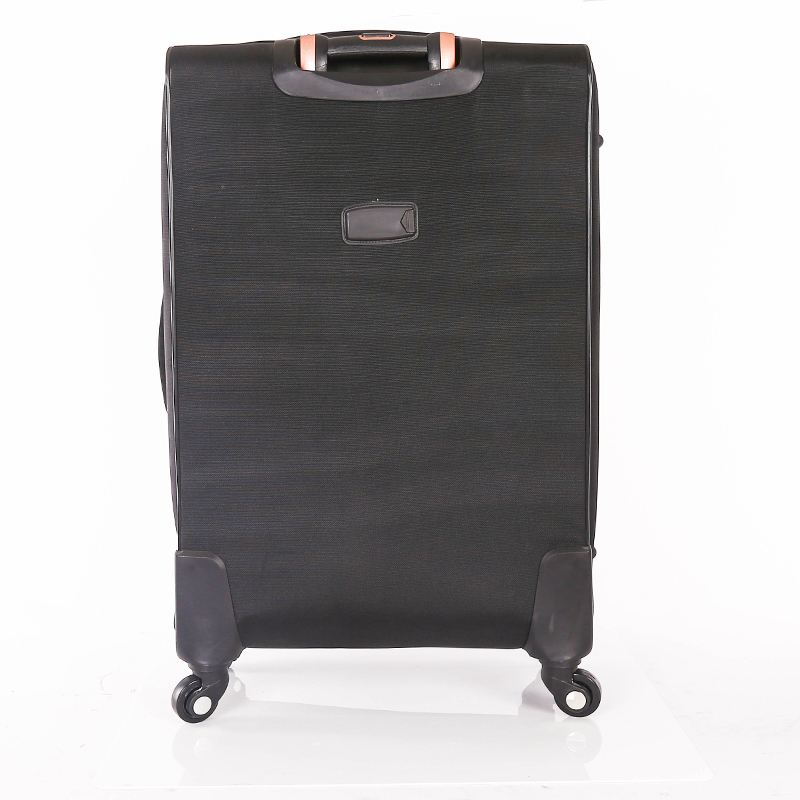 All the 210D Lining Soft Fabirc Luggage are quality guaranteed. 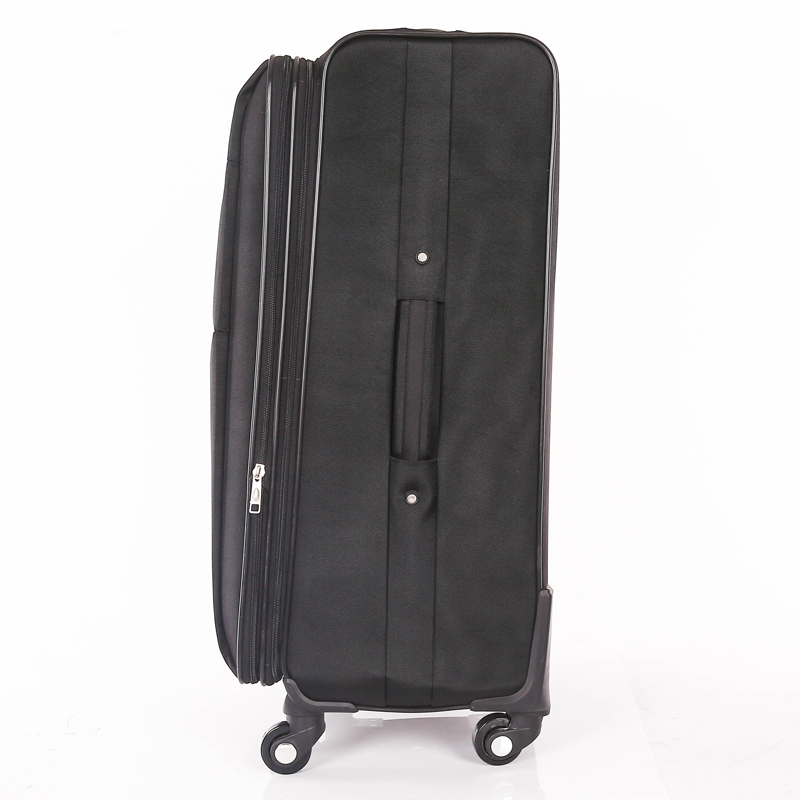 We are China Origin Factory of EVA Soft Fabirc Luggage Set. If you have any question, please feel free to contact us.